Enjoy this simple door sign for your classroom. Designed for the Language Arts classroom, but suitable for all subjects. 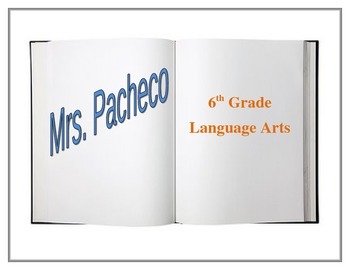 Edit the document to suit your classroom in two simple steps: personalize your name and your subject area...and voila!